Welcome to the Brahma Kumaris - United Kingdom - IN SKIPTON - Forty minutes of easy guided meditations to deeply relax and recharge. IN SKIPTON - Forty minutes of easy guided meditations to deeply relax and recharge. Meditation has been proven to help relaxation, focus, sleep and self esteem. 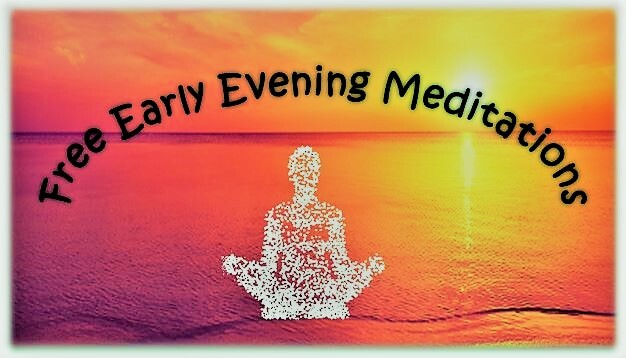 Raja Yoga meditation is a simple yet deep form of meditation that is open to all, doesn't need postures or breathing and can easily become a part of your daily life. Forty minutes of easy guided meditations to deeply relax and recharge. Every Monday evening for six weeks.